Got bruises? 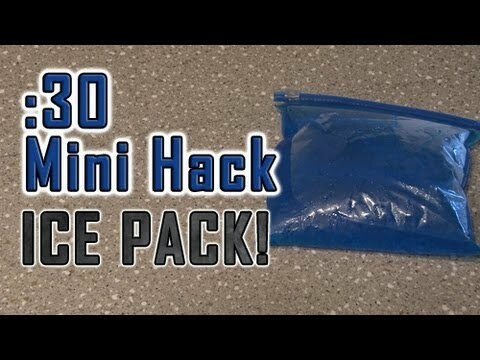 Save $ and make your own Ice Pack in an emergency! ← Retro Phone Phone Amp!